ADRIANA LIMA PREFERED KAAN AIR AGAIN! 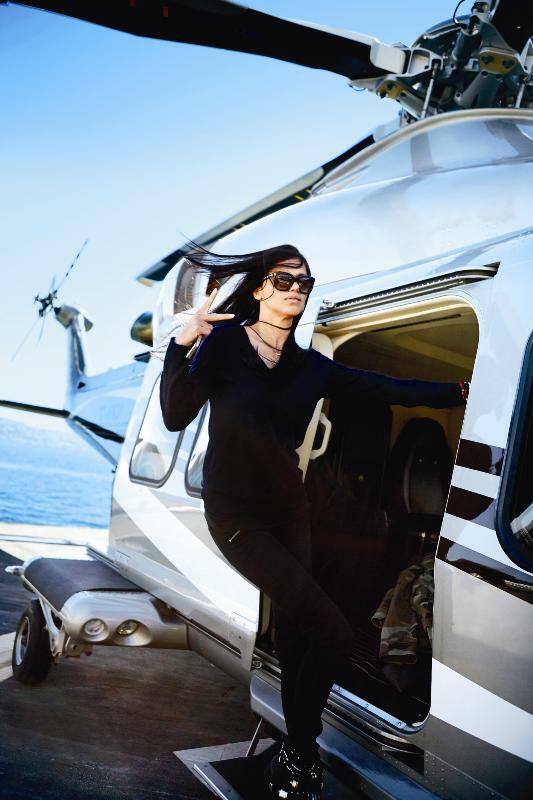 Adriana Lima,who had gone for ad shootings for Mavi Jeans, had travelled with helicopter of Kaan Air 3 years ago. 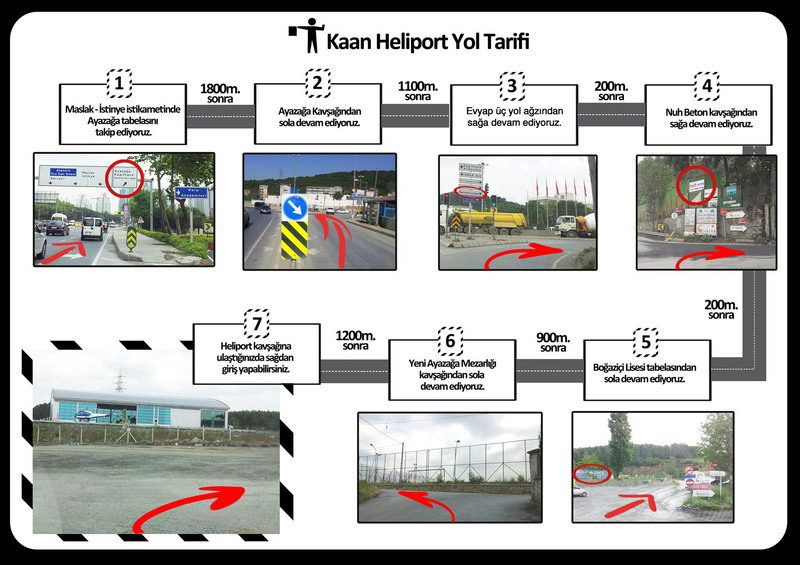 Famous model, who had came to Turkey in April, had gone to airport and travel in Istanbul by helicopter of our company. Arna: "What comes to your mind when you think Istanbul?" Lima: "Bosphorus. It is magical that uniting of two continentS. Foods, people, your culture. I am having fun here. There is a perfect sunrise everyday, I am enraptured." Lima:"This is a different situation, don't bore me! This question is like ‘Do you love your father or mother?'"